Decorative vector graphics with circles and shines. Abstract composition with geometric shapes, small dots, blurred lights, rings and sparkles. Free vector decoration for wallpapers, backgrounds, backdrop images, posters, flyers, adverts, brochures, New Year greeting cards and clothing prints designs. 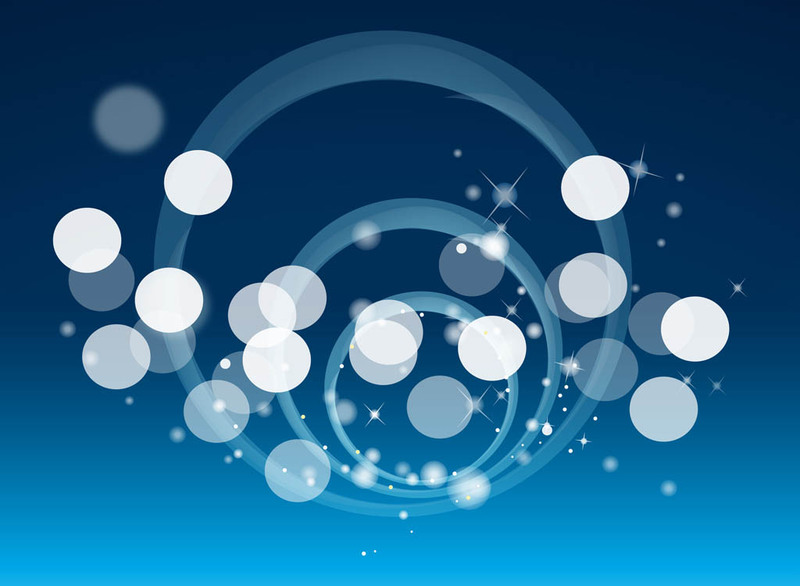 Tags: Abstract, Background, Decorations, Dots, Rings, Round, Shines.